Why to choose Pure Switzerland? We are a small Company, to guide you around is not only our Business – it is our Passion and our philosophy to Show you the best of Switzerland. As we are a small Team we create, organise and guide out of one hand. 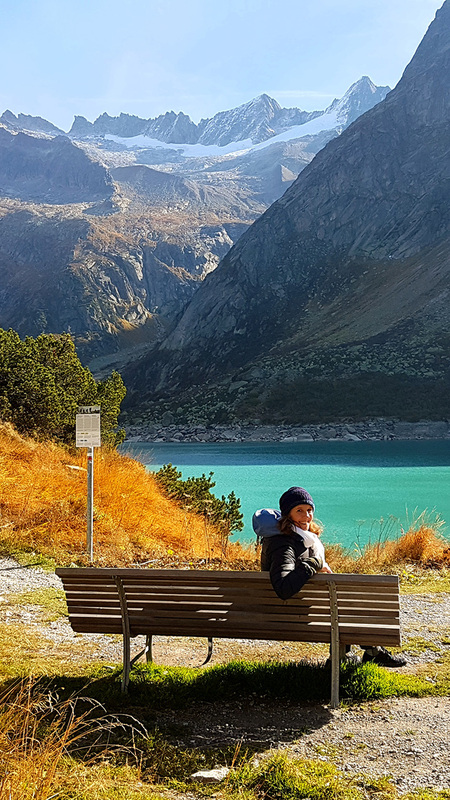 Each tour is tailor-made and the schedule and itinerary can be adapted anytime upon your personal desires to present you an unforgettable Swiss Experience. We are owner, Driver, guides and friends and most of all we are local. Sibylle the founder of Pure Switzerland knows everything about her country. She has been lived in the countryside as well as in the city. She combines traditional events with modern activities. Can we book a day tour, even if we don't know yet which tour we would like to make? Yes, if you can’t decide which tour you would like to book and you have seen many interesting tours on our webpage, we can discuss the schedule a few days prior to the tour date or even at the same day of the tour. Can we mix the schedules of the fix day tours? Yes you can. According to the Areas and time, we can Combine elements from one tour with activities from an other. Please feel free to contact us, and tell us, which activities you would like to cover. How much in advance to we have to book? To gurantee your booking and the activities, please place your booking request as in advance as possible. But you can contact us also one day before, and if we do not have any other bookings we are very pleased to guide you spontaneously. Are the tours children friendly? Do you also offer Train guiding tours? Yes we do. If you like to travel by train or you have a swiss pass we are pleased to guide you by train. Good humor, camera, good shoes and a jacket. The weather can change in the alps very fast, so please bring a wind or rain jacket with you.